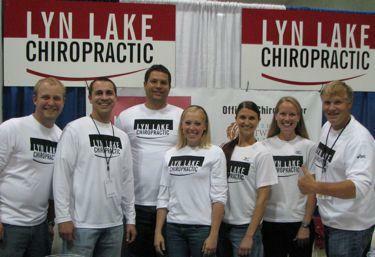 Located in Uptown, Minneapolis, the chiropractors at Lyn Lake Chiropractic clinic provide the best chiropractic care in the metro area. Dr. Kevin Schreifels, Dr. Ryan Jones, Dr. Travis Shremer, Dr. Kristen Robison, Dr. Mitch Wagner and the staff at Lyn Lake Chiropractic are committed to offering you better health and a better way of life. At our Uptown Minneapolis MN Chiropractor office, we utilize only the best and most effective chiropractic techniques available in order to get you back to health and relieve pain.